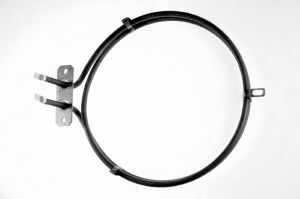 Algor Electric Fan oven element. Price listed includes FREE economy mainland UK delivery direct from our distributor. Please select at checkout stage. AKL781/AV (854178115020), AKL781/WH (854178115000), AKL797/IX (854179715001).